10. 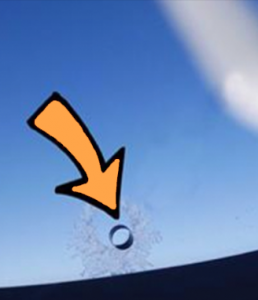 Those who fly often may have noticed tiny little holes in the windows of the airplane. These holes are actually called “bleed holes,” and they are wedged between two other panes of acrylic material. Bleed holes are there to equalize the air pressure from the inside and the outside of the airplane.